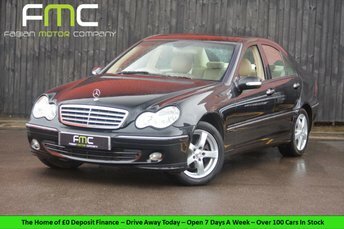 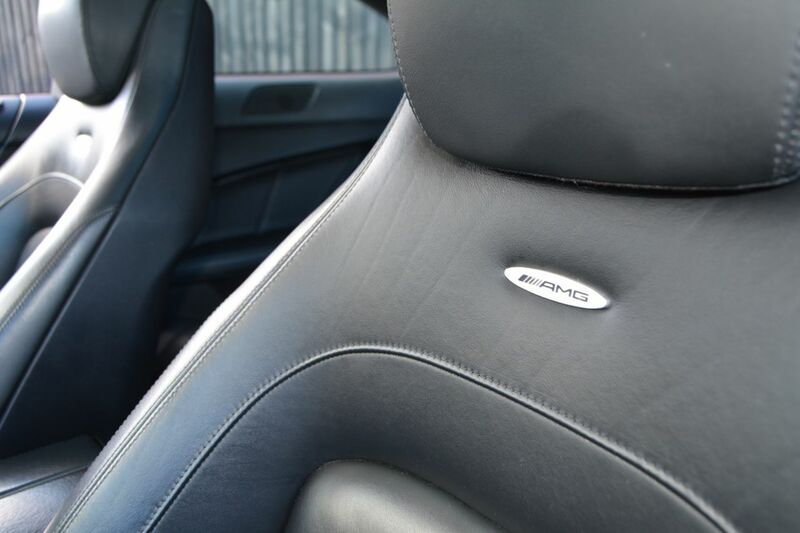 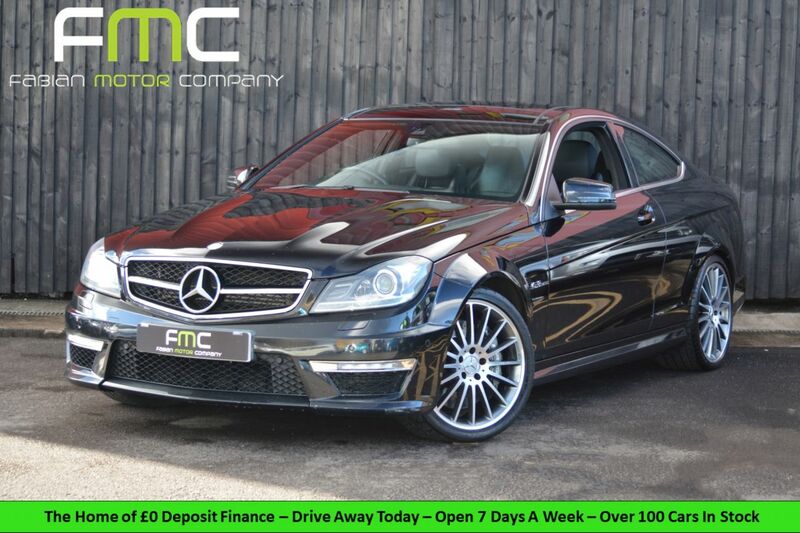 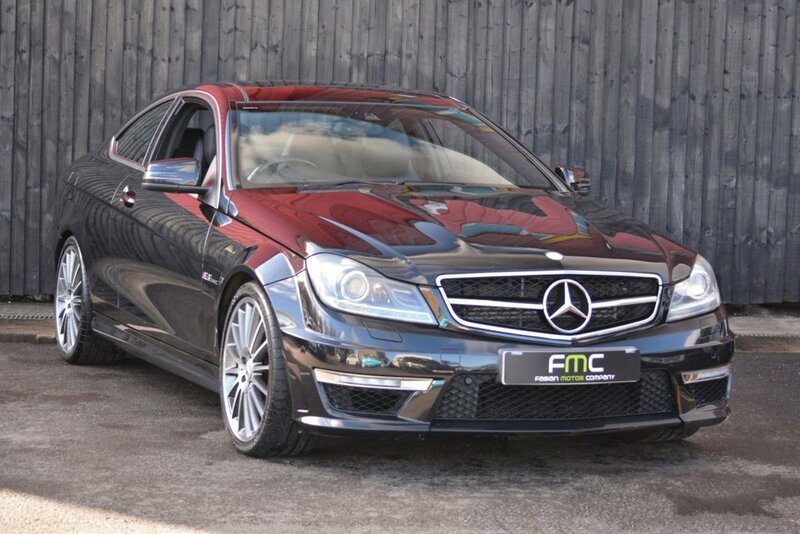 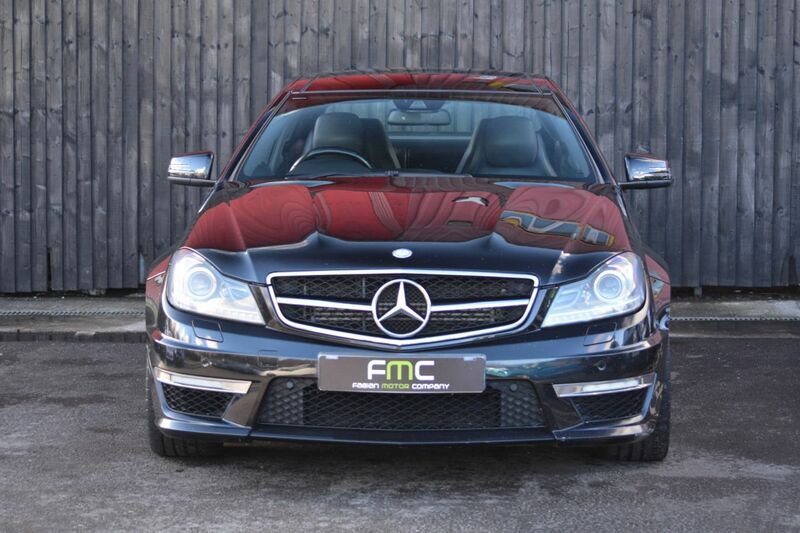 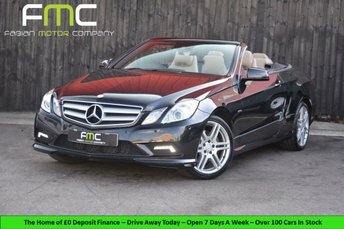 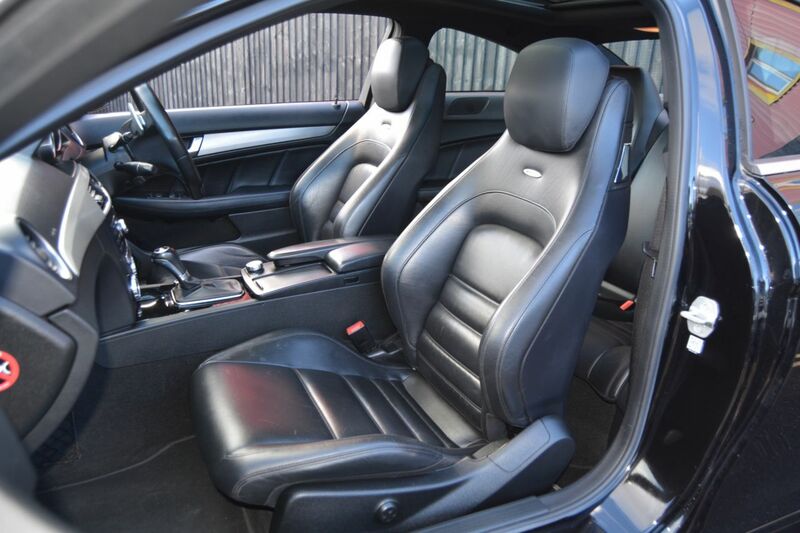 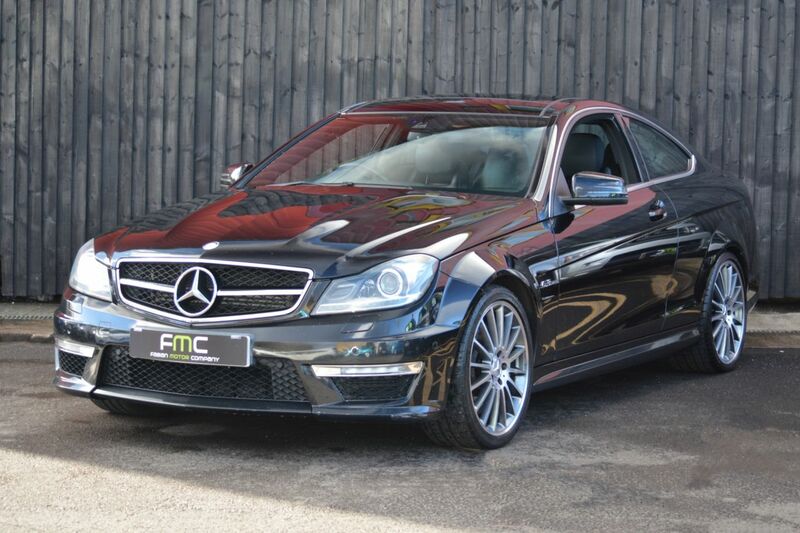 Fabian Motor Company are delighted to offer this stunning Mercedes C63 for sale. 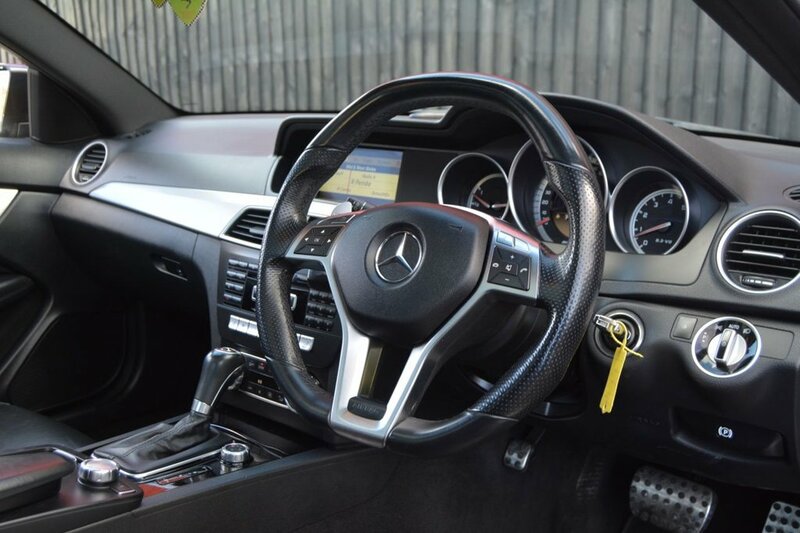 The Mercedes-AMG C63 is one of the top performance road-going versions of Mercedes' brilliant coupe. 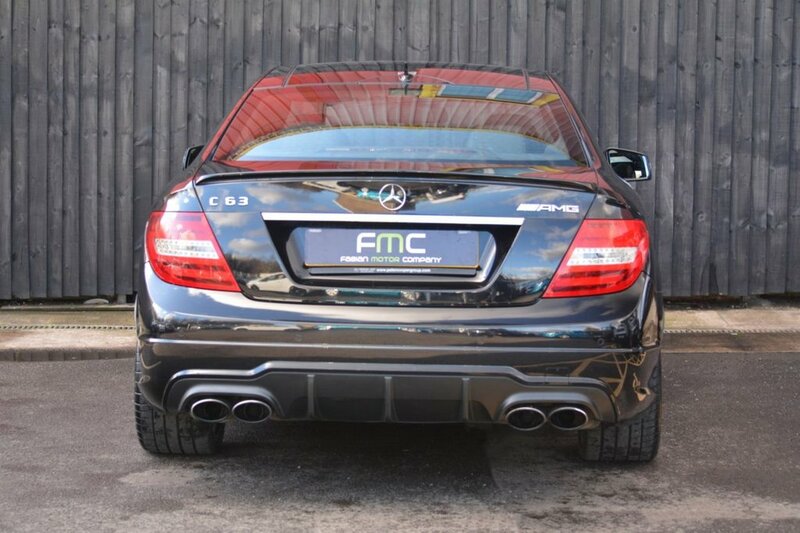 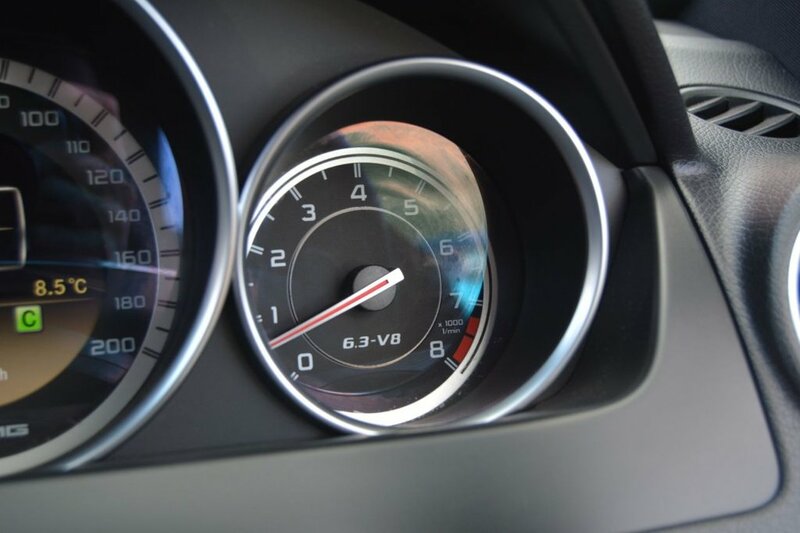 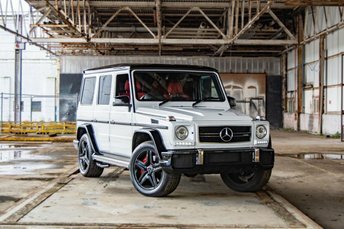 Recognised as one of the most powerful coupes on the market, the 6.3L V8 engine allows this brute to pull off those infamous tyre smoking slides for which the AMG brand is revered. 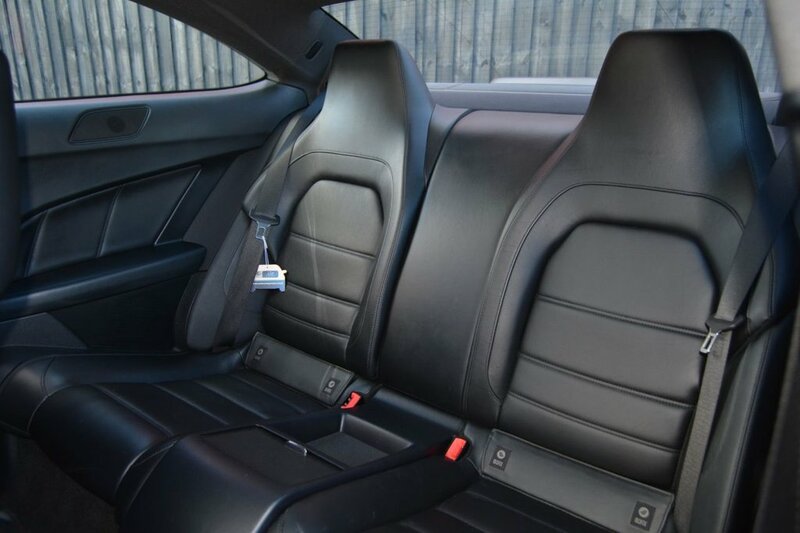 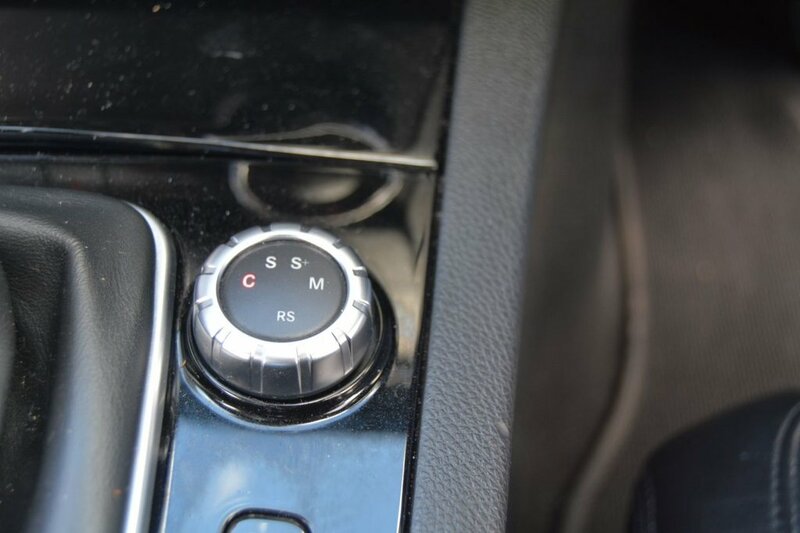 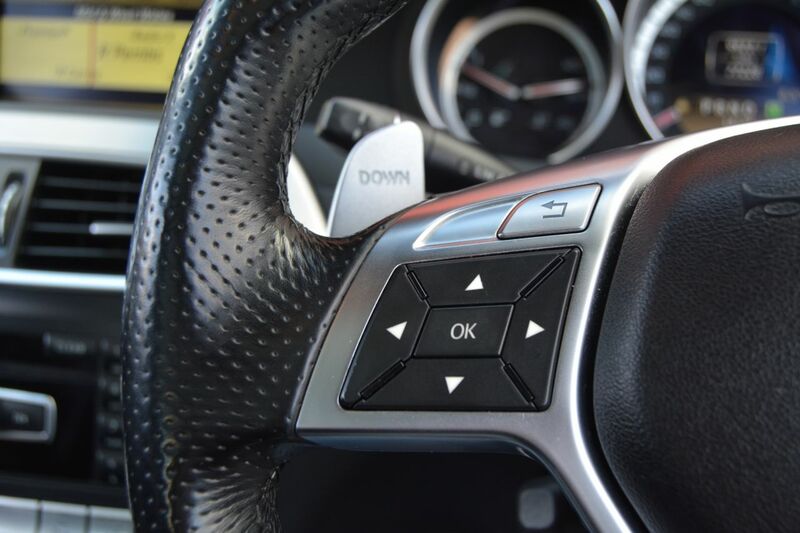 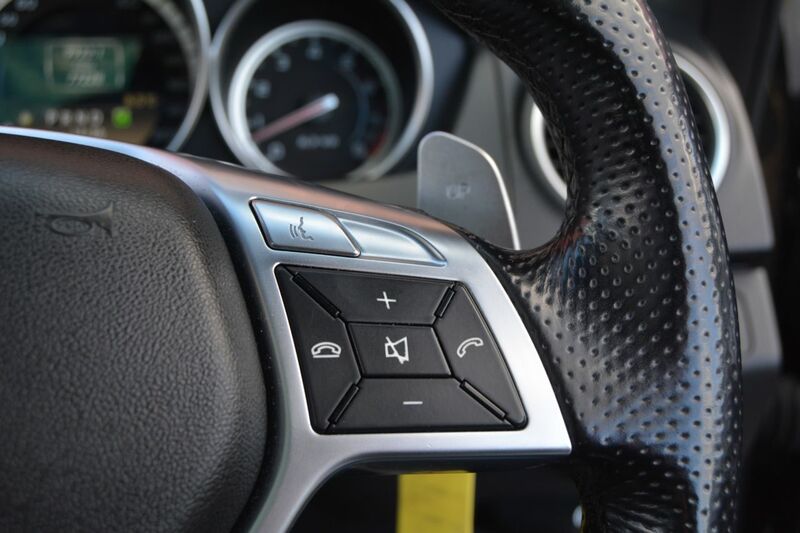 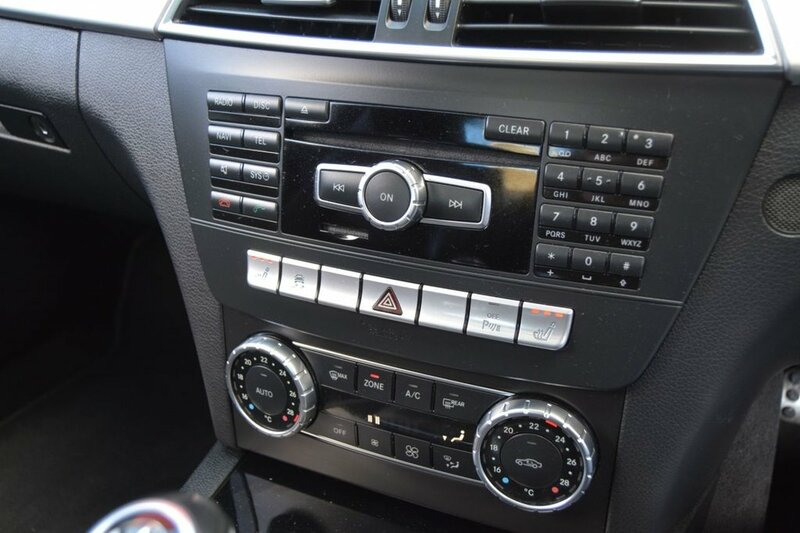 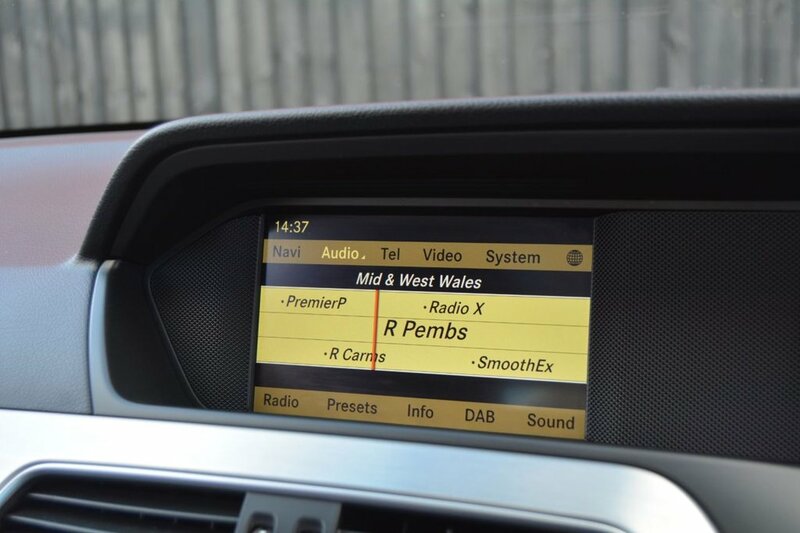 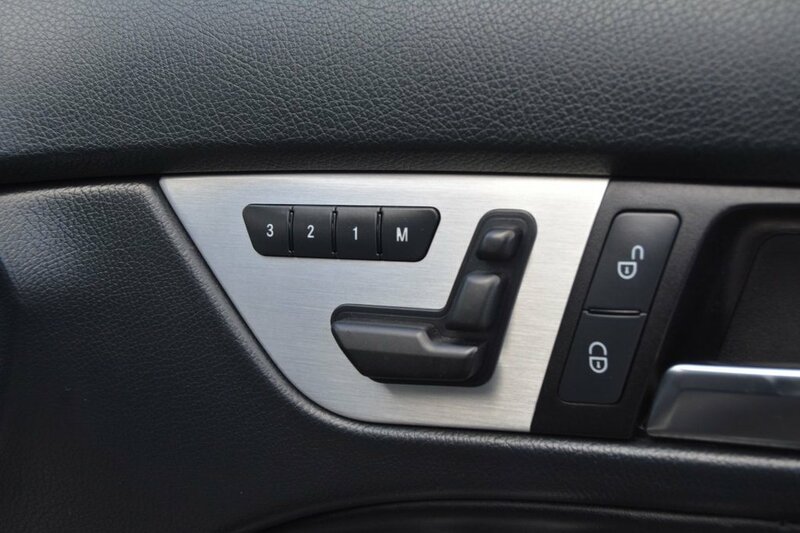 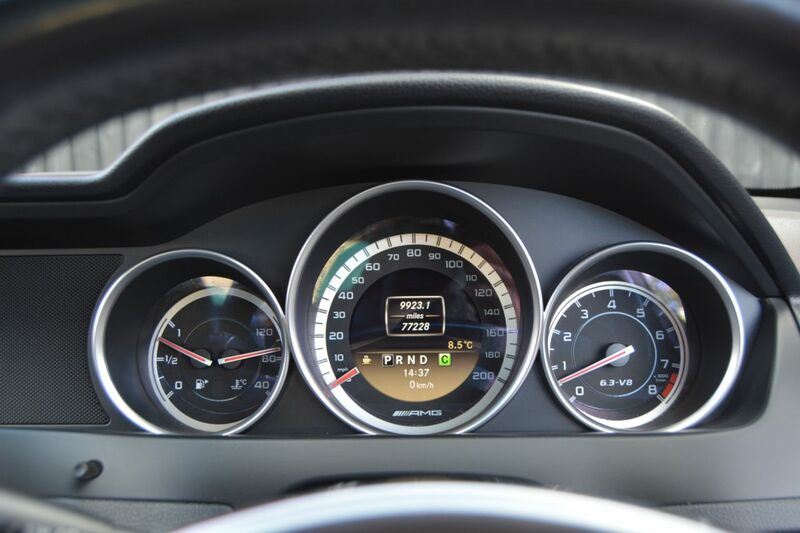 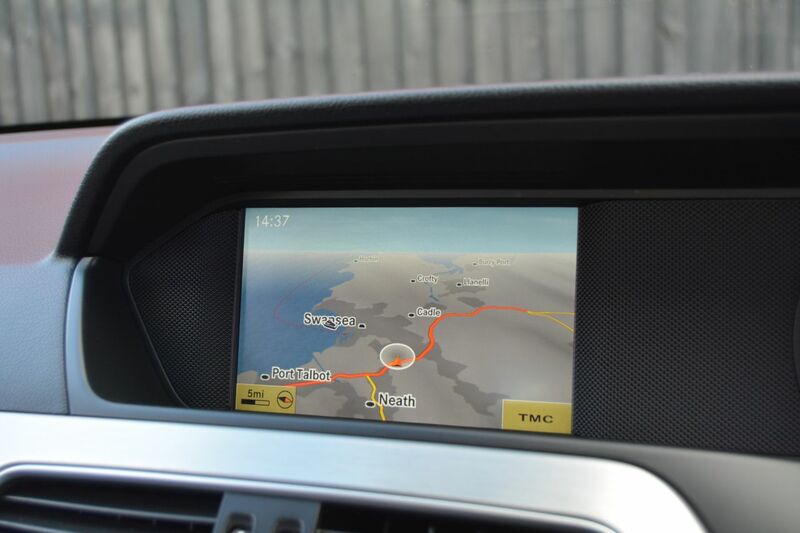 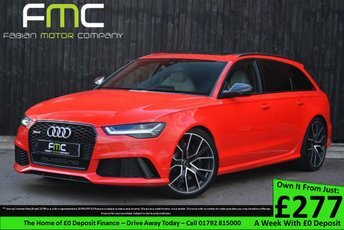 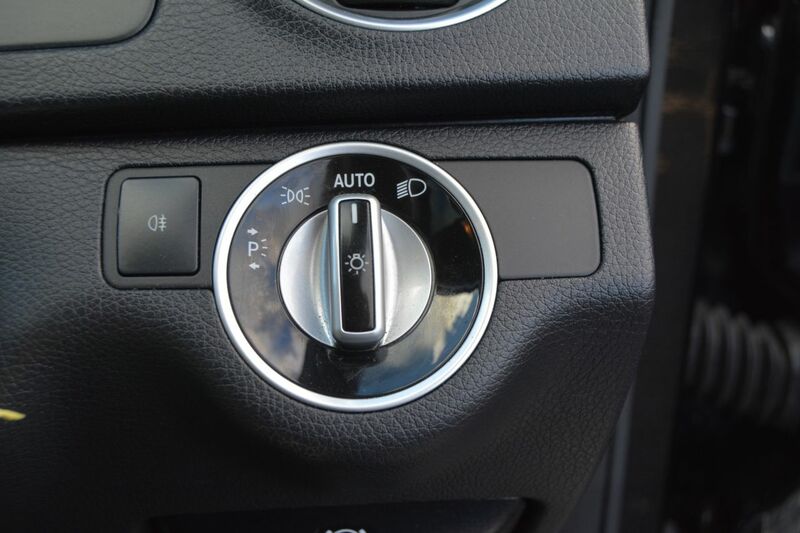 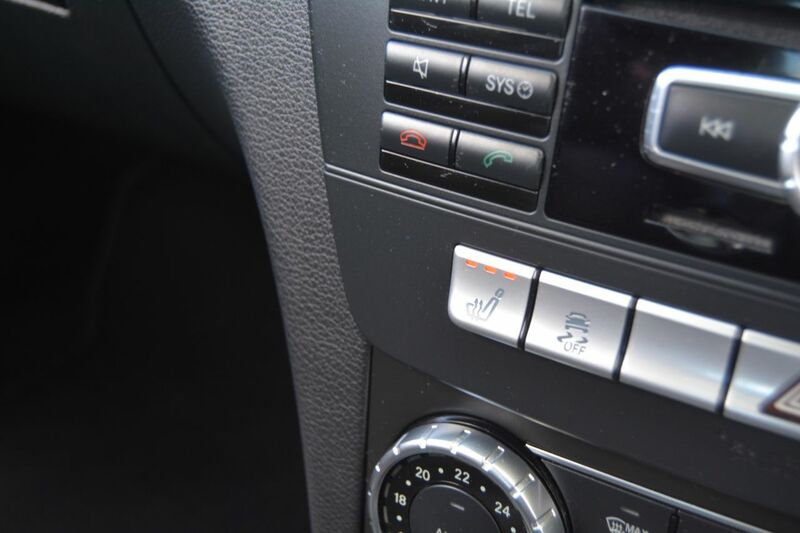 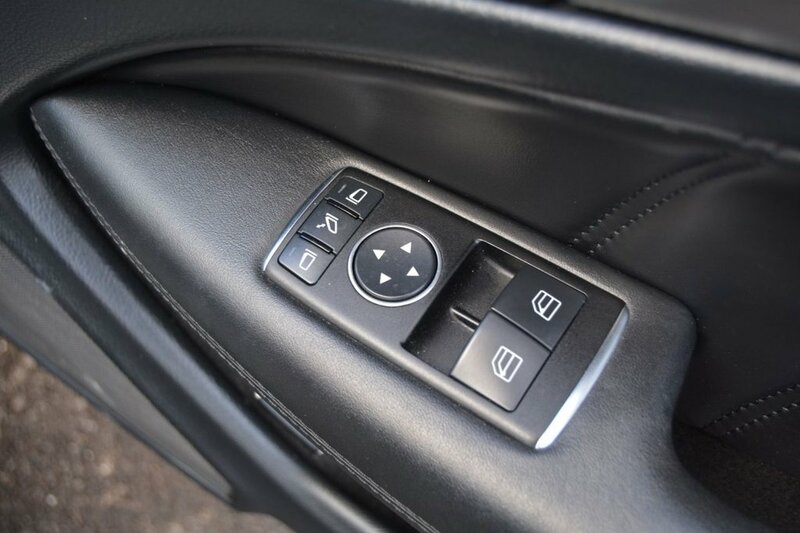 Leave the traction control on with comfort settings and this car makes a superbly appointed, comfortable grand tourer with ample luggage capacity. 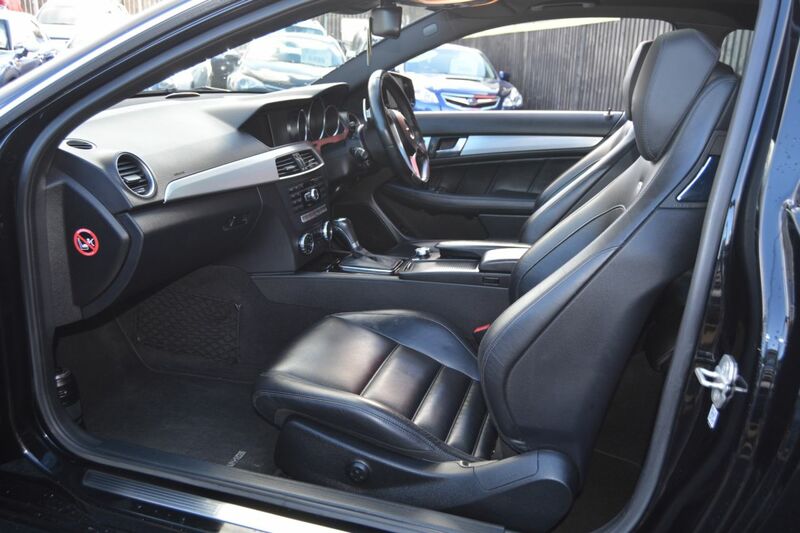 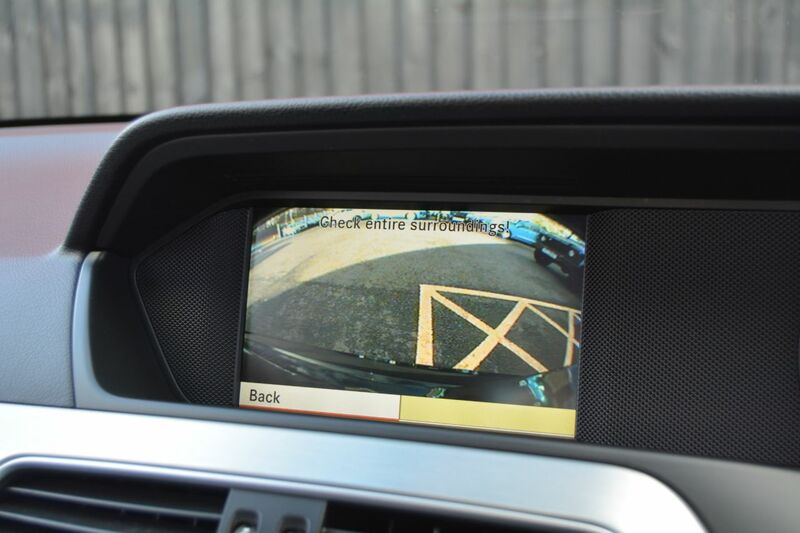 Turn it off and flick the car into Race mode and it will happily light up the rear tyres, allowing the driver to explore the full range of available cornering angles in this spectacularly well sorted super coupe. 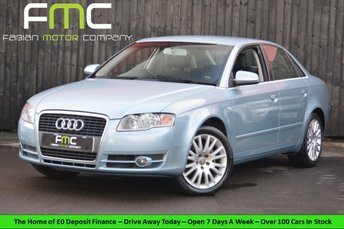 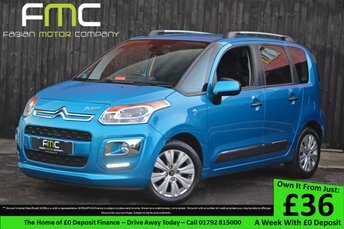 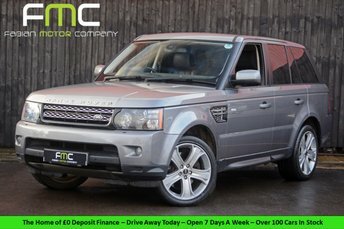 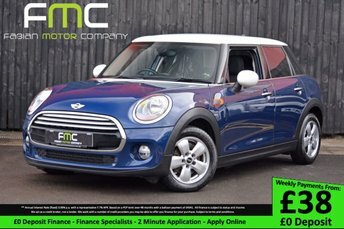 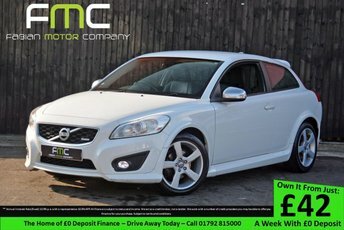 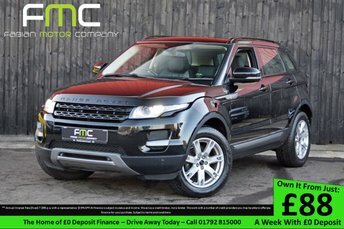 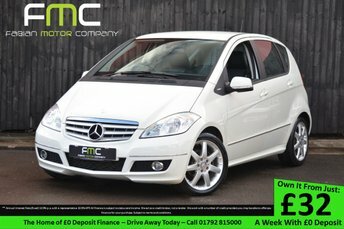 This example is bursting with features including full leather seats, sat nav, reverse camera and quad exhaust to name a few. 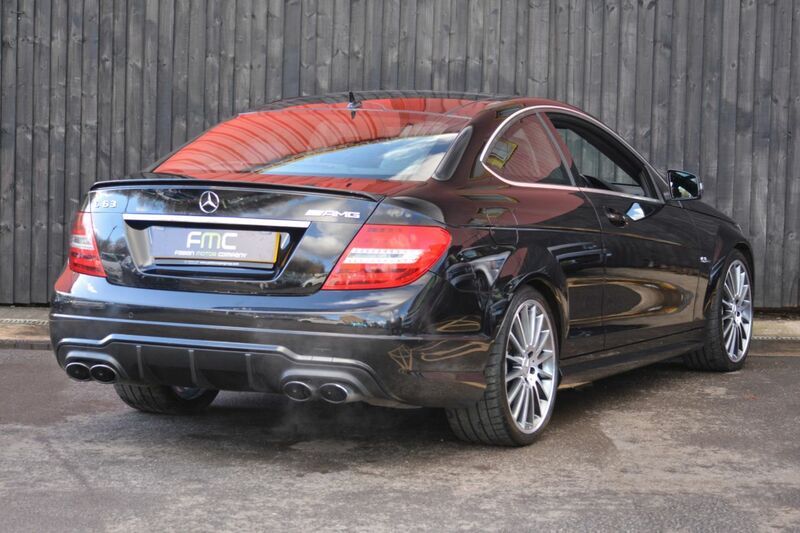 It has full Mercedes service history and has been maintained extremely well. 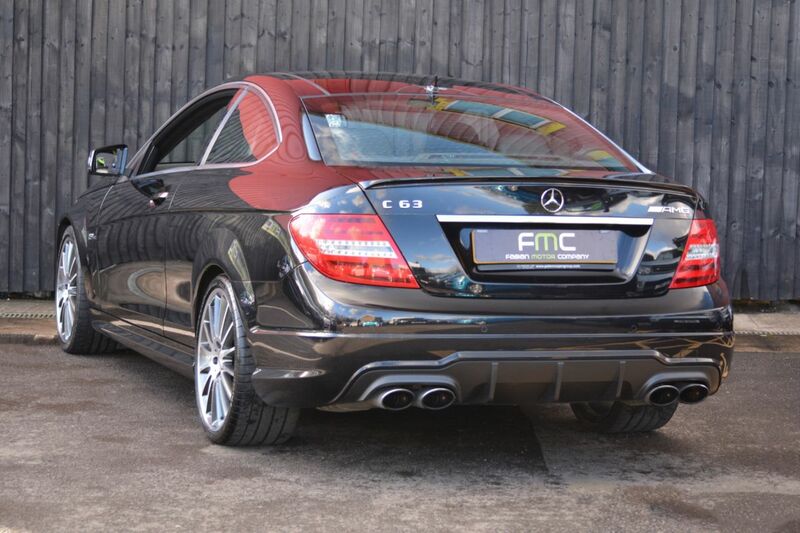 We highly recommend viewing this car to appreciate it as it really is a breathtaking machine. 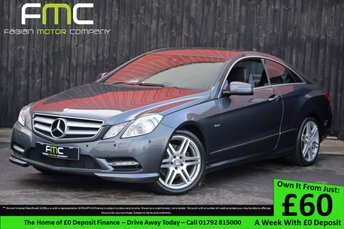 Full Mercedes-Benz Service History - 12k, 25k, 37k, 49k, 61k, 67k and just had a service with Mercedes-Benz Swansea. Currently has Michelin Pilot Super Sports on all 4 tyres.